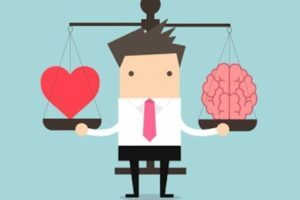 Good news for SimMan 3G customers! 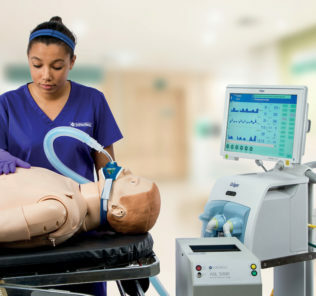 Laerdal has partnered with IngMar Medical, a leading company for the manufacture of respiratory simulators and test lungs that are used worldwide to provide hands-on clinician training, test ventilator performance, and accelerate research and development. 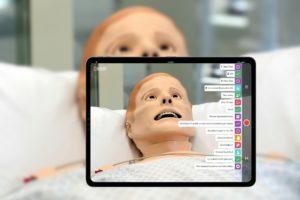 At SESAM 2017 HealthySimulation.com had the opportunity to interview IngMar Medical about their new partnership with Laerdal to connect their Respiratory Simulator to the SimMan 3G. The new ASL 5000 Lung Solution for the SimMan 3G platform, developed in collaboration with Laerdal. This solution allows you to integrate the world’s premier breathing simulator, the ASL 5000, with the SimMan 3G, SimMan Essential, SimMan Essential Bleeding, and SimMan 3G Trauma. 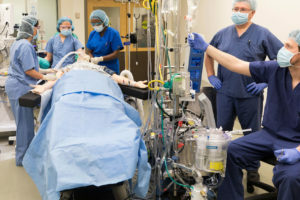 Then you can use your SimMan 3G to conduct high-fidelity ventilation management training in anesthesia, critical care, emergency medicine, pulmonology, and respiratory care. ASL 5000 Lung Solution includes an ASL 5000 and a Lung Adapter. Customers who already own an ASL 5000 simply need the Lung Adapter. The ASL 5000 can breathe spontaneously and hold PEEP at any clinically relevant level. 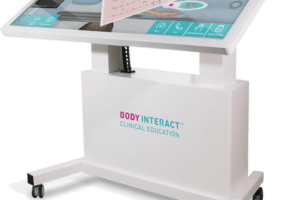 Resistance and compliance are minutely adjustable, allowing you to simulate a vast number of patient disease states – with realistic chest rise. Manage both the ASL 5000 and SimMan through Laerdal’s LLEAP interface.  Manage both the ASL 5000 and SimMan directly from LLEAP, the Laerdal Learning Application. You can keep it simple and use pre-programmed respiratory conditions with variable levels of severity. These include Normal, Asthma, ARDS, Interstitial Lung Disease (ILD), and COPD. You can also create and save an unlimited number of user-defined respiratory conditions including pneumothorax, bronchospasm, pneumonia, cough, cystic fibrosis, flash pulmonary edema, and more. 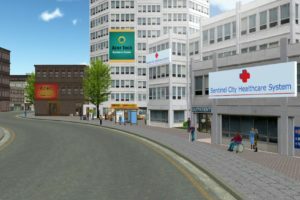 The Lung Adapter and Lung Solution consist of hardware as well as a software plugin. 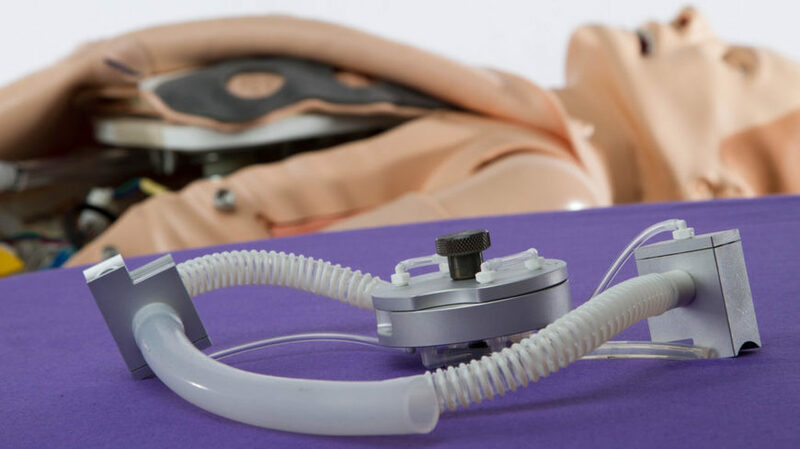 The ASL 5000 becomes the SimMan platform’s new high-fidelity lungs, complete with chest rise. 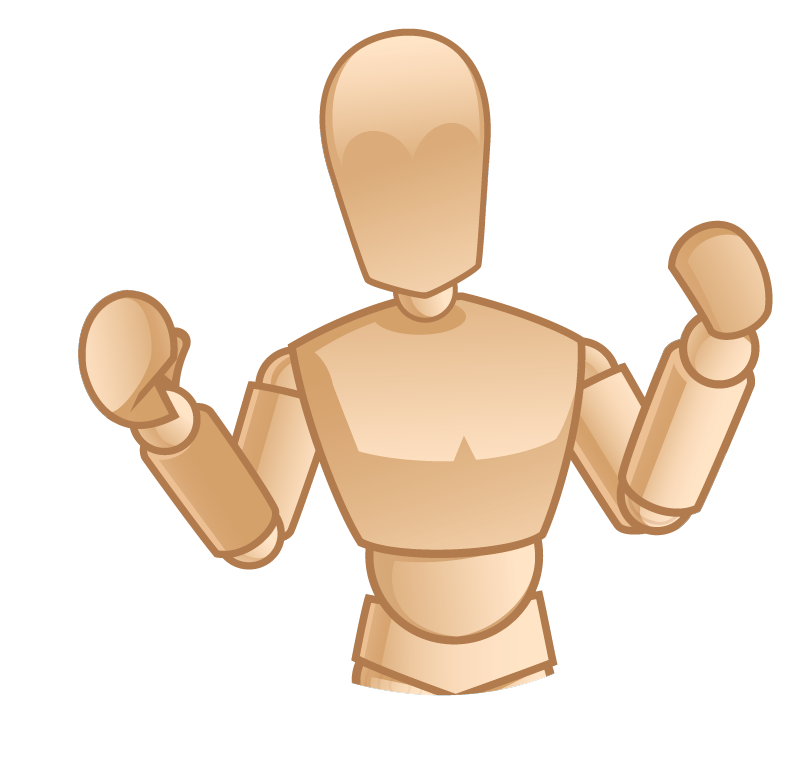 If you want to use your SimMan without the ASL 5000, you simply unzip the manikin and turn a switch. 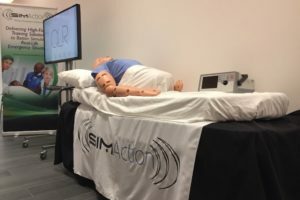 Learn more about the ASL 5000 and the SimMan Adapter on the Ingmar Medical Website!